Internationally acclaimed singer, entertainer, and performer Drew Tablak has been invigorating audiences with his vocal stylings for the better part of two decades. 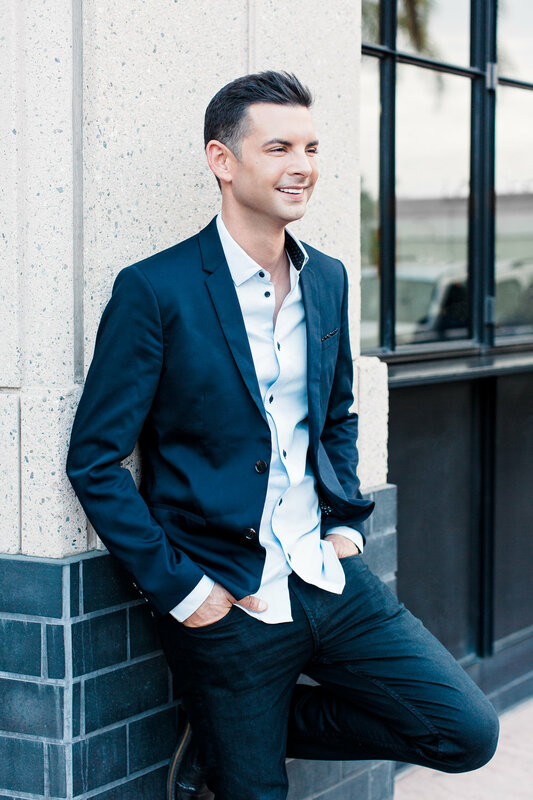 Navigate this site to learn more about Drew, his varied career, and connect with him! DREW TABLAK’S CRITICALLY ACCLAIMED VOCAL ABILITY AND PERFORMANCE VERSATILITY HAS GIVEN HIM THE PRIVILEGE TO PERFORM ALL OVER THE WORLD. 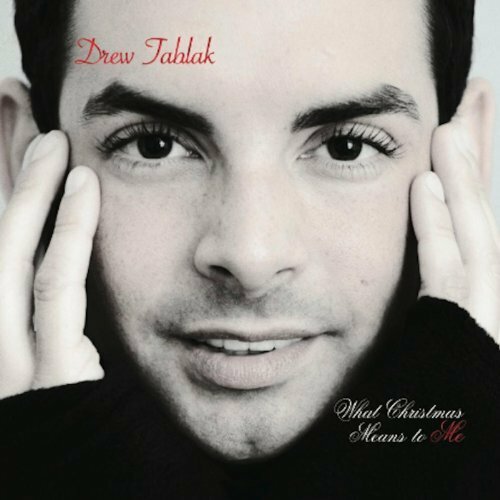 From renowned concerts halls and venues like Carnegie Hall and the Hollywood Bowl to the stages of the Disneyland Resort, Drew Tablak is an in-demand and effervescent performer who never ceases to thrill and amaze audiences. He is currently a member of the a cappella group M-pact, hailed "one of the best pop-jazz vocal groups in the world" (San Francisco Chronicle). Drew has also appeared on multiple PBS specials, one of which was nominated for an Emmy, on Glee, and in numerous commercials. Additionally, Drew is an in-demand Session Singer in the greater Los Angeles area, having recorded background vocals for major artists like The Red Hot Chili Peppers and Lindsey Stirling, as well as having lent his vocal abilities to soundtracks for Disney and more. His debut Christmas record, "What Christmas Means to Me" is available now anywhere music is sold. Drew's voice students range from beginning performers to industry professionals. Drew provides a solid technical foundation and extremely quick results, regardless of style or genre. Drew caters his teaching style to his students’ individual goals and skill levels. His roster has included professional rock, classical, musical theatre, and commercial students. Combining the foundation and technicality of classical technique with the accessibility and nuance of commercial voice, Drew brings the best of both worlds to his studio. Drew teaches lessons both in-person and via Skype in his home studio! Drew now offers voice lessons not only in person but also via web with lessons via Skype and Google + Hangouts. EMAIL VOICELESSONS@DREWTABLAK.COM TODAY! Drew loves working with the next generation of performers. Interested in booking Drew to perform for your event? Looking to hone your craft in private voice lessons? Need an experienced and charismatic clinician or adjudicator for your festival? Drew Tablak is only a few clicks away. Thanks for your message! I’ll respond as soon as I’m able to! Have a great day!